Virginia appears to be doing a better-than-average job, compared to other states, in shifting its health care system from a fee-for-service system, widely implicated in healthcare inflation, to a value-oriented system. 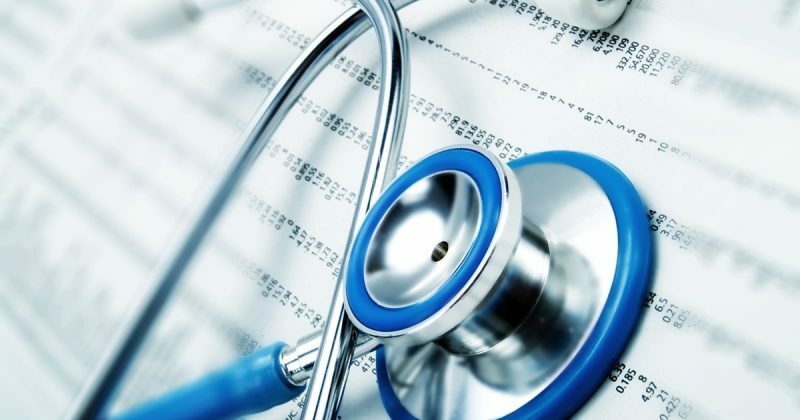 A new scorecard by Catalyst for Payment Reform, the Virginia Center for Heath Innovation and the Virginia Association of Health Plans shows that in 2016, 67.3 percent of payments made to doctors and other providers by commercial insurers in the state were value-oriented, meaning they had some payment component that rewarded doctors for the quality of care they provided. Roughly, Virginia’s commercial insurers did about 20 percent better in making the shift to value-based payments than the national market, while Medicaid did about 4 percent better. Bacon’s bottom line: Politicians in Virginia and the rest of the United States have been obsessed for years with who pays for health care, creating a zero-sum game in which every winner entails a loser. Politicos have paid far less attention to creating win-win scenarios through improved quality, productivity and innovation. 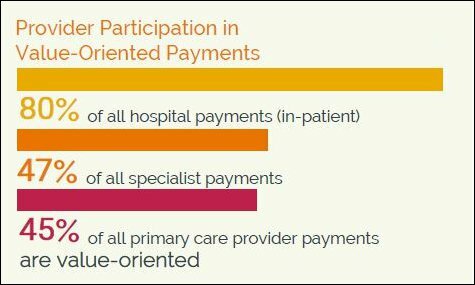 Ideally, value-oriented payments move the emphasis in healthcare from inputs to outcomes. The move to a value-oriented model represents a fundamental change and is a Very Big Deal. I have not had time, however, to decipher the public policy implications. Other than embrace the model for Medicaid, which the Commonwealth appears to be doing already, I’m not sure what lawmakers can do to accelerate the shift. Value-oriented healthcare may not be as easy to explain as “Medicare for All” or “Repeal Obamacare,” but voters should perk up and pay close attention.